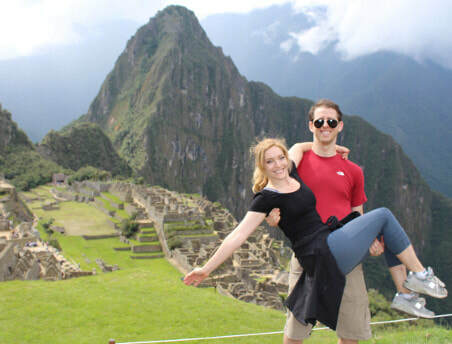 One of the seven wonders of the world and one for the bucket list... here's my top 10 tips! 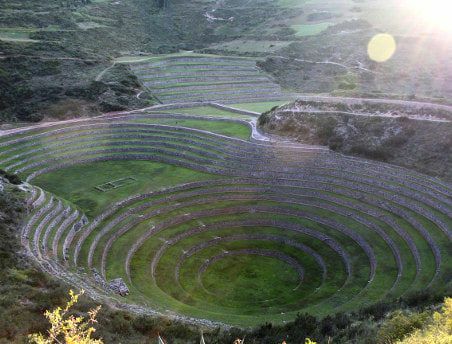 You don't need to book tickets via a tour company, The Peruvian government sells tickets directly to consumers online. It is an old website (best accessed in internet explorer) and you simply enter your personal information, get a "booking reservation number" and then enter that number to actually buy and print-out your tickets. You will need to bring these tickets and your passport the day of your visit. 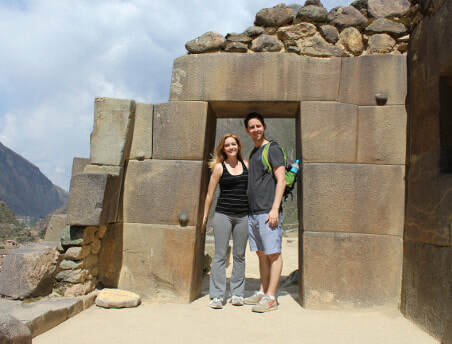 We ended the day in Ollantaytambo at our boutique hotel, the Casa Blanca Lodge. 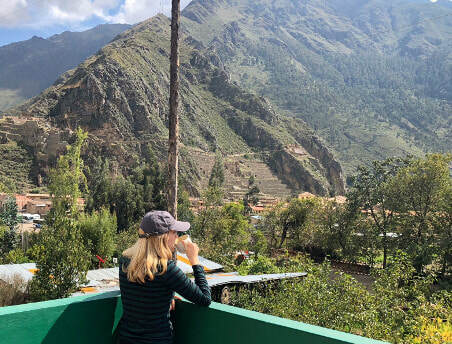 We loved this hotel since it had a rooftop with a direct view of Ollantaytambo's ruins, which mark the beginning of the Inca trail. 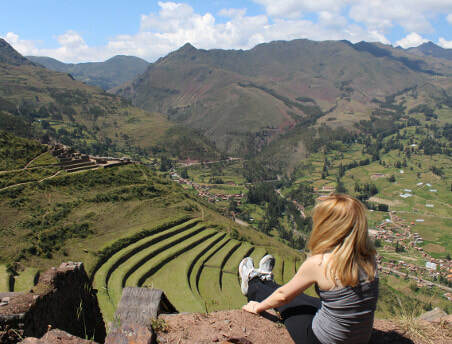 Give your body some time to get used to the elevation... this is where the Sacred Valley helps as it is 2,000 feet lower than Cusco. We never used altitude medication, only ibuprofen to cure a light headache on the first day. 1. 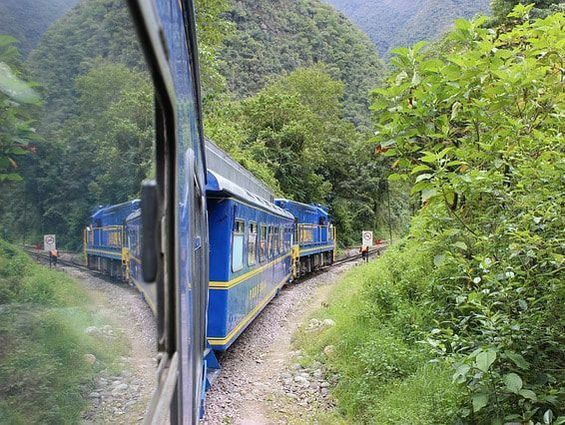 Train on Peru Rail or Inca Rail to Aguas Calientes station. 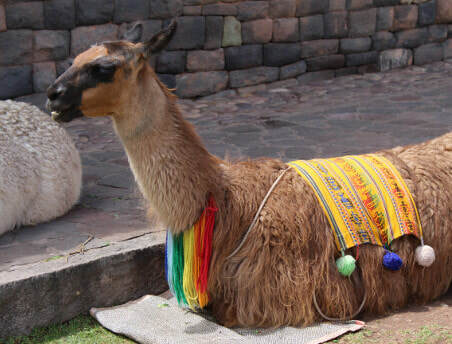 Inca trail passes are limited and often sell out a year in advance... as such it is often a crowded experience. 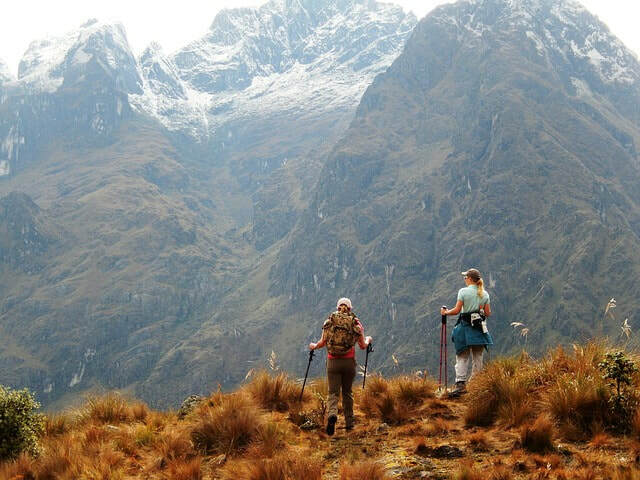 For the more adventurous and athletic, consider hiking through the Salkantay pass (4-5 day hike to Machu Picchu passing the tallest peak) or taking a Jungle Trek (3 days) which includes activities like biking, white water rafting and zip lining on your way to Machu Picchu. 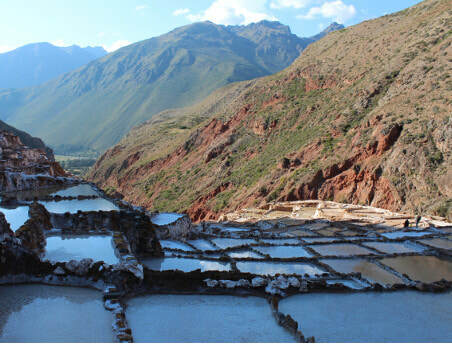 We opted for the lazy way, touring the sacred valley for a few days and then taking the train from Ollantaytambo. 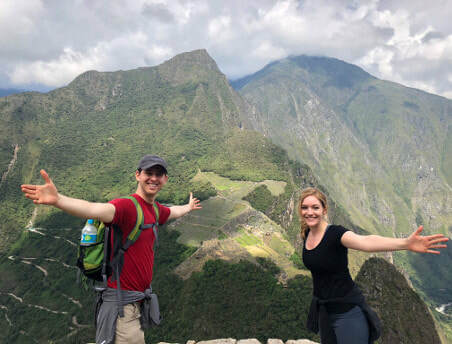 When you buy your tickets (either via tours or the Peruvian website), add on Huayna Picchu as you need to book a time slot in the morning to hike that mountain as well. This is the iconic, tall mountain above Machu Picchu. Not for the faint of heart, this hike is steep and vaguely dangerous! 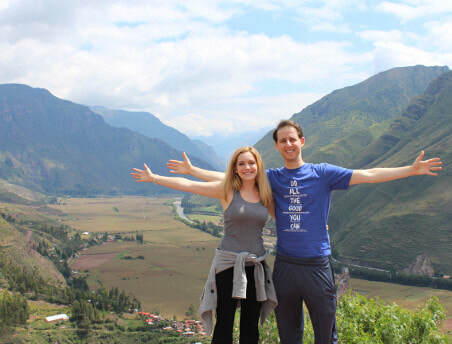 It is the type of hike that would probably be illegal in the US, but in Peru it's totally fine. They make you sign in-and-out and there are steps (see below) where the only option is to crawl on your hands and knees! 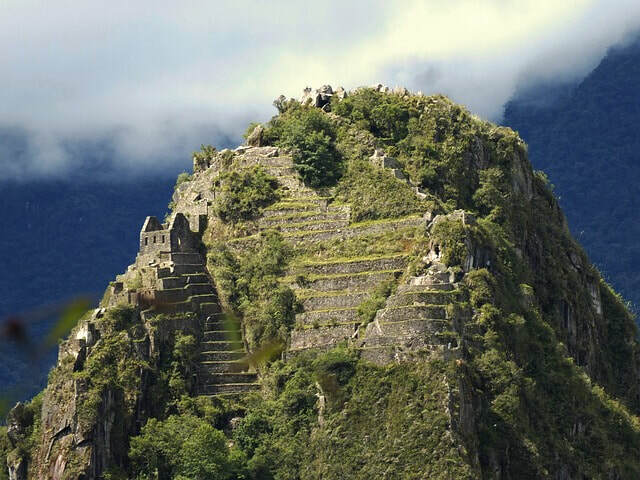 Nonetheless, if you can make it to the top, the view of Machu Picchu can't be beat. Guides are available for hire at the entrance ($50-60 USD) and the majority of the crowds enter around 9:00am (after the first train gets in). Many leave mid-day to have lunch in Aguas Calientes. 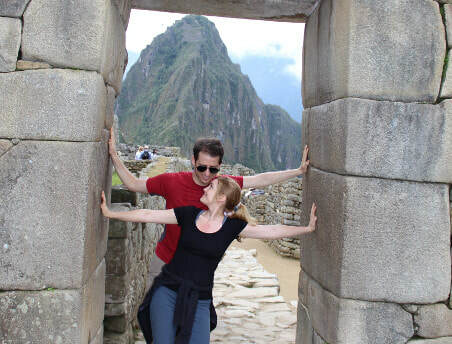 Your pass allows you one re-entry, so after you hike Huayna Picchu and have lunch, hire a guide and do an afternoon tour with Machu Picchu to yourself. 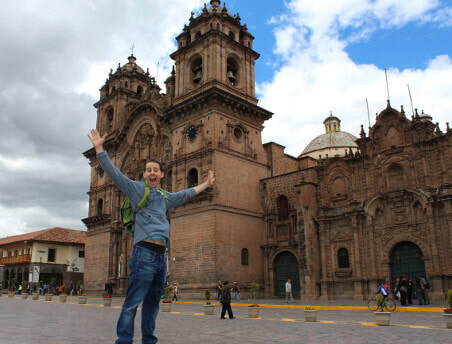 Guides double as photographers... and ours (Manuel) took these amazing cheesy shots! Rainbow flags abound... like a west village pride parade! This flag is different, however, with seven stripes (including light blue). 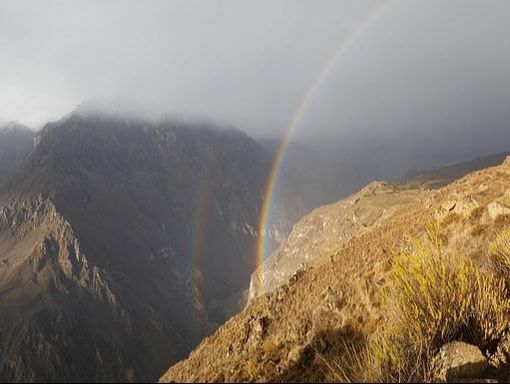 You'll see rainbows everywhere, a proud symbol of the Cusco region. 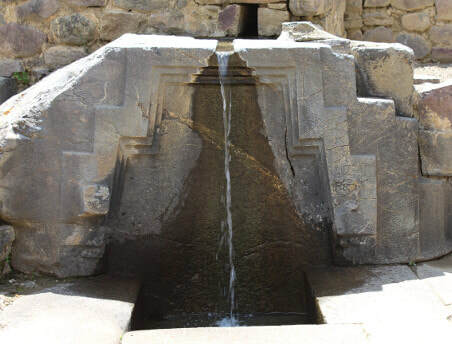 Many Incan temples were built for sunlight to shine through water (and create rainbows) at particular moments in time (such as the winter solstice or summer solstice). Astrology for the win. 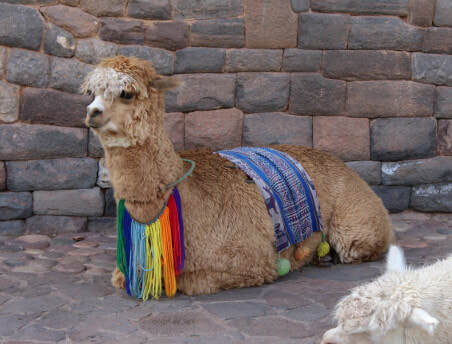 If you've already visited Pisac or Ollantaytambo, you had to buy a tourist ticket ("Boleto Turistico"). 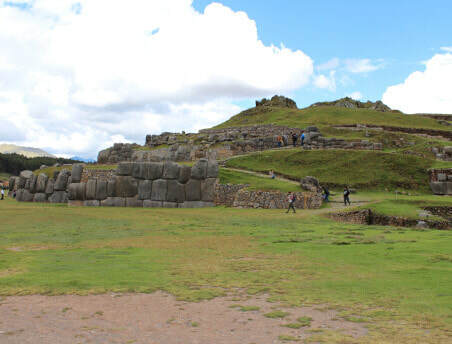 The full ticket comes with sites all around Cusco, but the one to prioritize is Sacsayhuaman. 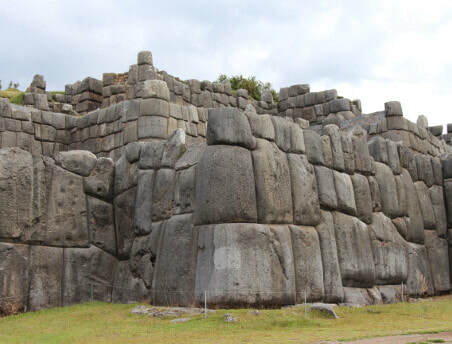 Another marvel of Incan engineering, it features gigantic boulders (perfectly carved like puzzle pieces) assembled on the city's tallest hill. 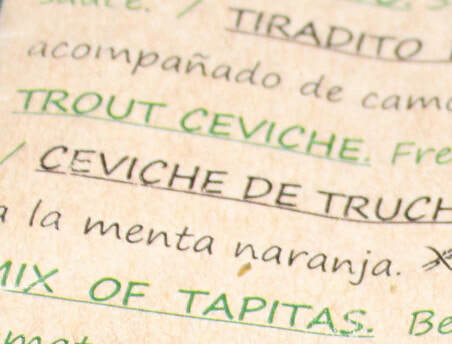 PROPER Ceviche with fish from the sea is in Lima. In Cusco, it's fish from a lake (often trout). Try it and see what you think! 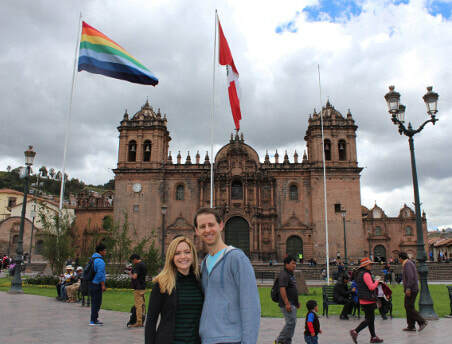 We skipped Lima and flew straight to Cusco... so not much Ceviche for us. 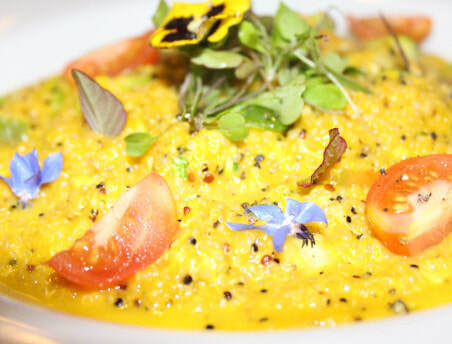 In Cusco, we really liked a place called Organika which served farm-to-table food from their fields in the Sacred Valley. Look at that dish, even the flowers were edible! Jason loved Organika (seen jumping for joy just after brunch) and our favorite bite was the handmade pumpkin ravioli.